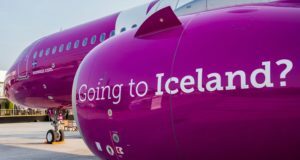 Effective from tomorrow, SAS says it will automatically offset the flight carbon footprint of all tickets booked using each EuroBonus number. 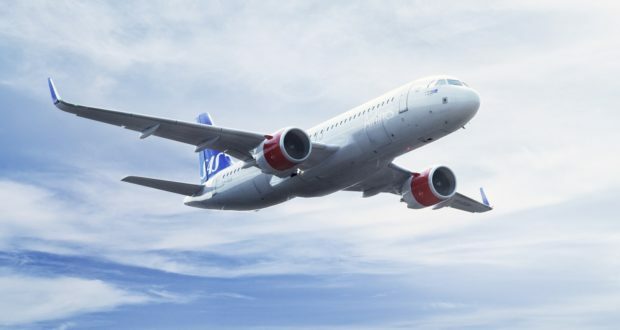 This is “part of an ambitious program by SAS to reduce climate changing emissions”, the airline says, which also includes flying more energy efficient aircraft and the increased use of biofuels. 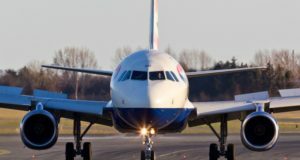 By including carbon offsetting for its loyalty scheme members from February 1, the carrier estimates that 40% of its passenger-related carbon dioxide emissions will be offset. SAS already offsets all youth tickets and its own business travel within the company, and now EuroBonus’ 5.6 million members will be added to that list. 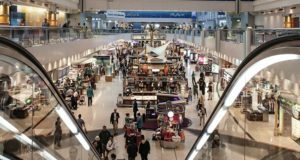 “Our most loyal customers and frequent flyers share our wish for more sustainable travel,” claims Rickard Gustafson, president and chief executive of SAS. 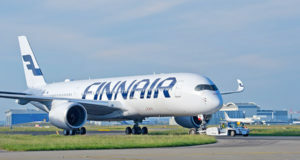 The airline’s contribution to offsetting emissions is based on statistics and will be calculated by Natural Capital Partners, which specialises in emission-cutting mechanisms. “Carbon dioxide compensation is one of several environment and sustainability initiatives being pursued by SAS and is something we now do, as we are doing all we can to reduce our climate impact with the aid of current technology,” says Lars Andersen Resare, head of sustainability at SAS. During the year, SAS says it will make it even easier for customers to minimise their carbon footprint by offering opportunities to upgrade to biofuel when buying tickets. 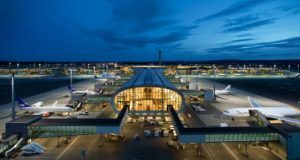 It has set a target of reducing its carbon dioxide emissions by 25% by 2030, when it intends to use biofuel corresponding to total fuel consumption for all of its domestic flights within Scandinavia. The 2018 SAS Sustainability Report was published on January 29 and is available to read at the airline’s website here. This is the 23rd SAS Sustainability Report, which has been subject to third-party review since 1997 and describes the carrier’s most essential environmental and societal aspects during the last fiscal year (November 1 to October 31).